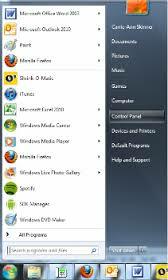 How can I open up Internet Explorer in full size? Every time I open up Internet Explorer, its defaults to half the size. (1) Please closed all Internet Explorer Windows that are currently open. 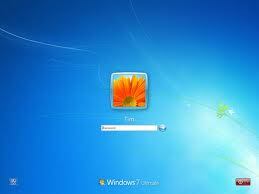 (2) Now click on the Internet Explorer icon one time to open up a web page. 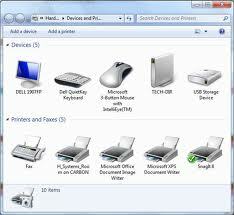 (3) Using your mouse; put the curser at the end of each corner and open up page to a full-sizes page. 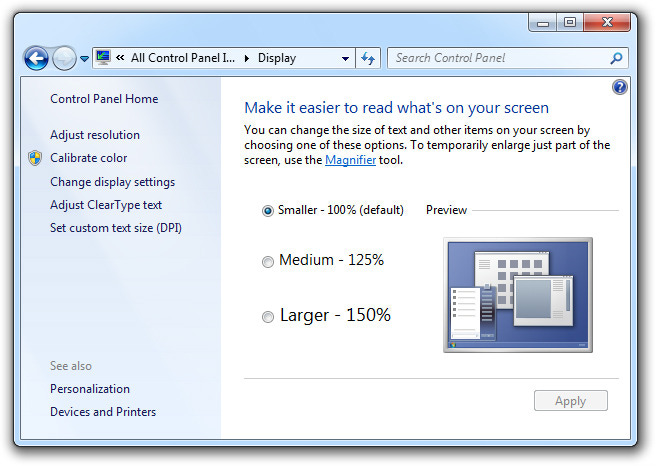 Please do not use the maximize button to enlarge the window). (5.) Keep holding down your Ctrl key and now go to your Internet Explorer bar and click on file. 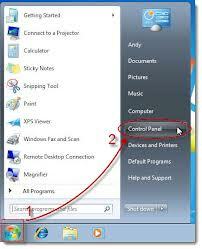 (6) Now scroll down till you see the exit button, click on it while holding down the Ctrl key. 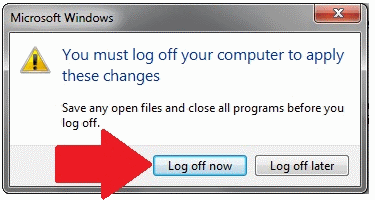 (Please do not use the “X” button in the upper right corner to close the window). 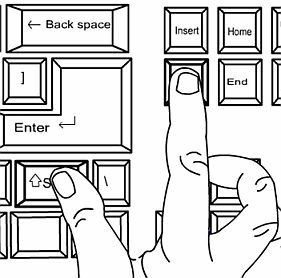 If you still having the same problem please try again but this time use the SHIFT key instead of the Ctrl key.